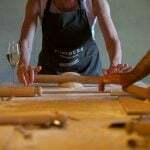 Do you want to know what it’s like on an Italian cooking holiday? Then watch our videos below and have a taste of our authentic cookery courses in Italy. Meet our inspiring local chefs, hosts, wonderful guests or see what Nicky Chapman from the BBC holiday programme says about her cooking holiday at our property in Puglia. Do you want to know what it’s like on an Italian cooking holiday? 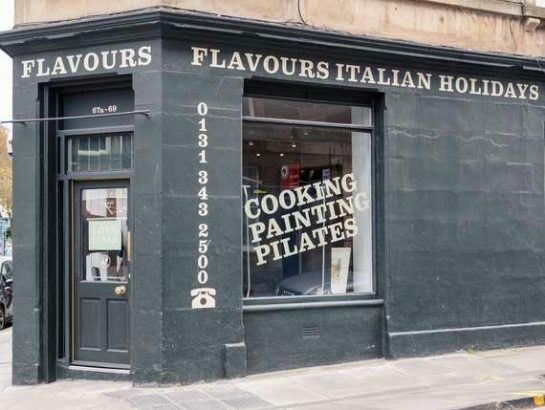 Then watch our videos below and have a taste of our authentic cookery courses in Italy. Meet our inspiring local chefs, hosts, wonderful guests and see what Nicky Chapman from the BBC holiday programme says about her cooking holiday at our property in Puglia. Memories from our cooking holiday in Tuscany. From our cookery courses, hosts, chefs and venues – see what you can expect when joining us in Italy! Watch how Nicky Chapman – presenter at the BBC holiday programme – got on during her Italian cooking lessons and get a taste of our stunning location in unspoilt Puglia!